News and updates to our online shop…. 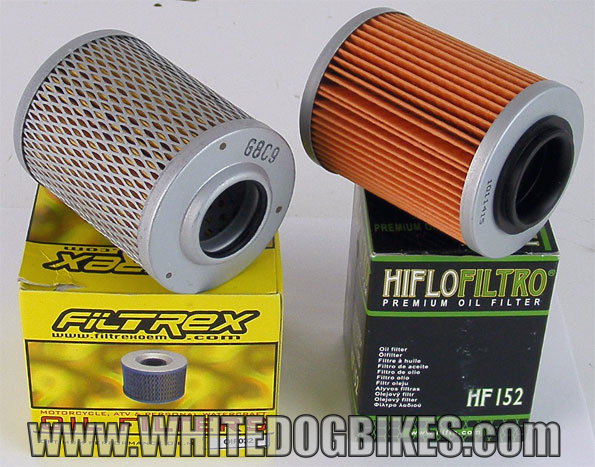 Filtrex OIF032 oil filter fitment problem…..
We have, unfortunately, encountered a slight fitment problem with the Filtrex OIF032 oil filter in some Aprilia 1000cc motorcycles! We have removed the Filtrex OIF032 filter from sale on our website and in our shop and have replaced it with the Hiflo HF152 filter. The OIF032 filter is a paper element, aftermarket replacement filter for the genuine Aprilia OEM part #0256187. The filter should be 74mm long and 56mm wide. The filter is also supposed to be the same dimensions and fitment as the Hiflo HF152, K&N KN-152 and the Champion X312 oil filters. Mobility scooters wanted for cash in Suffolk, Norfolk UK and surrounding areas…..
Running, non running and unused mobility scooters wanted for CASH…. All types of 3 and 4 wheel scooter considered including scooters with electrical and battery faults. Fast, efficient and friendly service and we pay CASH on collection! 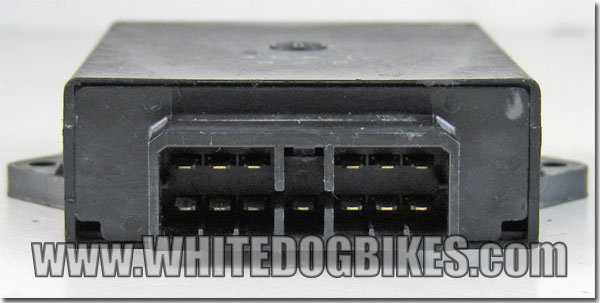 Yamaha XJ600 Diversion CDI Wiring…..
We have had a few enquiries and questions about the wires that connect the CDI to the electrical wiring loom on the XJ600 Diversion. The pictures and info in this below should show where the different coloured wires connect to the CDI unit. 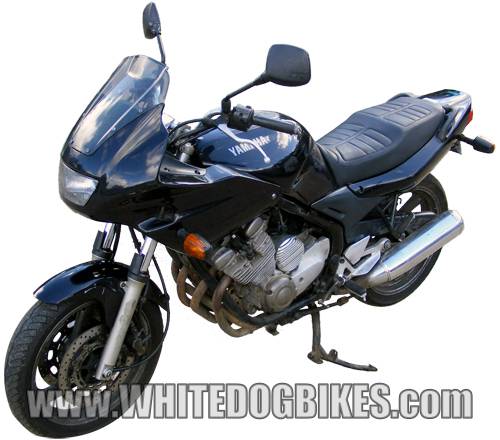 The info and pictures are from a 1998 Yamaha XJ600 S Diversion (half faired – 4BRE model) and should be the same on the XJ600 N Diversion (naked model). Other years may be different though! 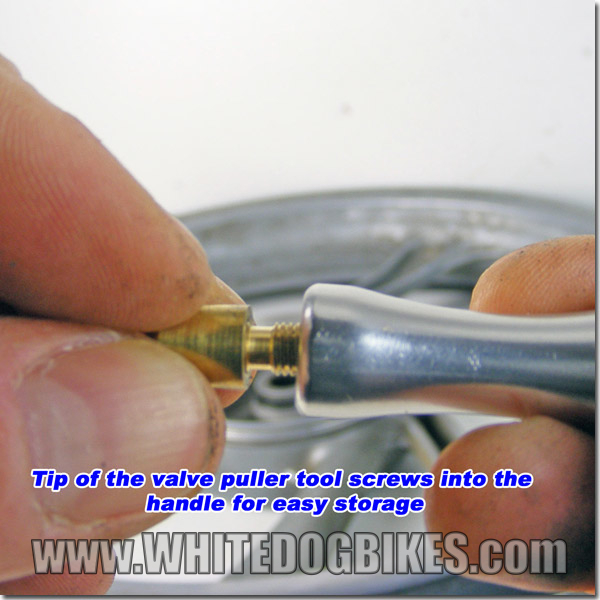 How to use the tyre innertube valve puller tool….. 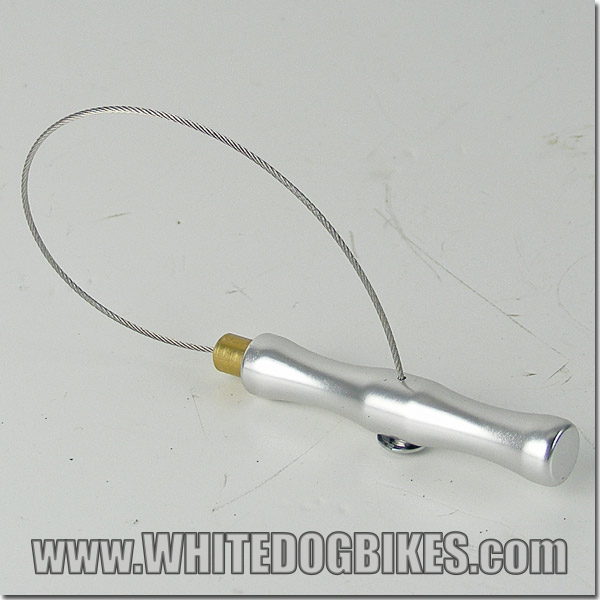 The innertube valve puller tool (part no VLVPUL) is a tool designed to simplify scooter and motorbike innertube and tyre fitment by allowing an innertube to be easily located and pulled through the valve hole in wheel rim. This page shows what the tool does and how to use it. 1) Unscrew the puller tools end from it’s storage bit inside the handle. 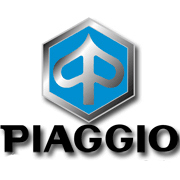 Piaggio Zip 50 parts on Amazon…. Piaggio Zip 50 Cat Specs….. 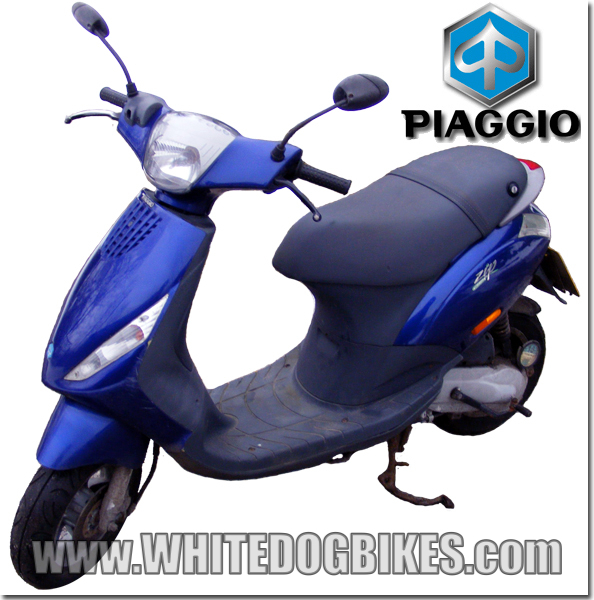 The Zip Cat 50cc was a 4bhp, 2 stroke scooter released in January 2001 in the UK by Piaggio. The Zip Cat was a variation of the Zip 2000 with basically the same features and styling. The Zip 50 Cat had a catalytic converter on the exhaust system and the word ‘Catalyst’ just under the word ‘Zip’ on the badges either side of the tail panel! Looking for spares? 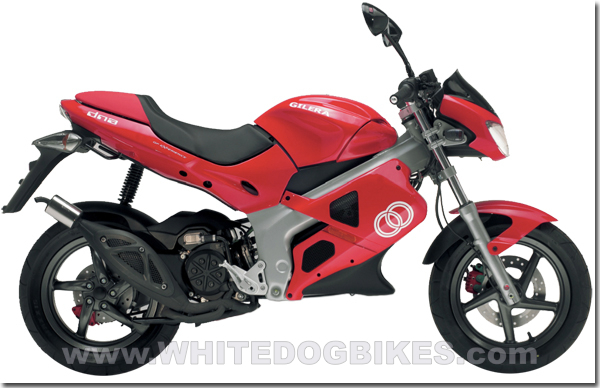 Gilera DNA parts on Amazon…. Introduced into the UK in July 2000, the Gilera 50cc DNA was a ground breaking hybrid of a motorbike and a scooter. The DNA 50 featured larger (14 inch) wheels and front forks and body layout similar to a motorbike, whilst using a twist and go engine, automatic transmission and drive from a scooter. The DNA 50cc proved massively popular with younger riders and although it was restricted to 30mph (as per UK law! ), it was fairly easy to de restrict and unrestricted 50cc models could (supposedly!) get up to 60mph! The Honda SGX 50 Sky was a budget, step through, 2 stroke, 49cc scooter/moped hybrid with 16 inch wheels sold in the UK March 1997 and May 2003. 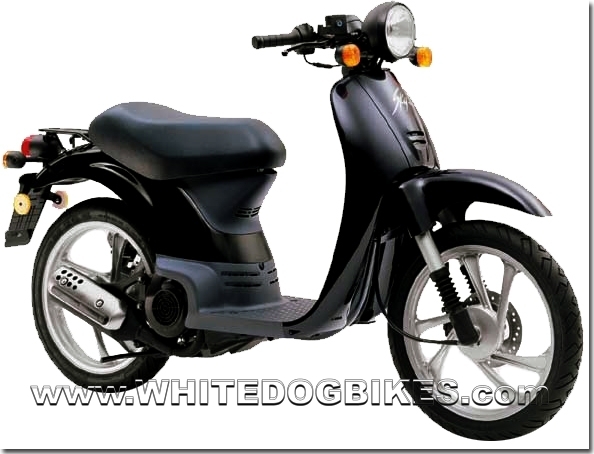 The SGX50 Sky was available in 3 different styles, a basic model, a ‘Deluxe’ model with chrome plating on the headlight, tail light, indicators and rear carrier rack and a ‘Fun’ model with semi transparent bodywork. Although the SGX50 Sky was popular for a short while in the UK, it proved very popular in Southern Europe because of it’s simple styling and ‘easy to use’ features. The SGX 50 was, at one point, considered as a likely replacement for the Honda C90 Cub. The Yamaha XJ600S Diversion was a basic half faired sports touring/commuter bike manufactured by Yamaha between January 1992 and January 2004 (in the UK). The XJ 600 Diversion was also available in Europe, Australia and the USA (although it was known as the ‘Seca II’ in North America and Australia). The XJ600S Diversion was a half faired version (aka 4BR model) released between 1992 and 2004, the XJ600N Diversion (aka 4KE model) was a naked version of the bike (with no front fairing) released between 1995 and 2004. Kawasaki ZXR750 parts on Amazon…. The Kawasaki ZXR 750 J (J1 and J2 models) was a 749cc sports bike released in the UK between January 1991 and November 1992. The ZXR750 J was an updated version of the Kawasaki ZXR750 H1 and H2 models and featured 43mm upside down (USD) forks, lighter, diamond section alloy chassis, new short stroke engine and 38mm CVKD carbs (aka constant velocity carb). The Yamaha SR250 SE was a commuter style 4 stroke motorcycle manufactured between 1980 and 1985 (ish!). With styling taken from the Yam SR500 and SR400 , the SR 250 was aimed at the popular quarter litre motorbike market (in the UK we used to be able to ride a motorcycle up to 250cc on a car license without the need to take any further motorbike tests). The SR250 was available in other countries and was called the SR250 Exciter in the USA.